Eys Stickers - great for getting classroom naps! 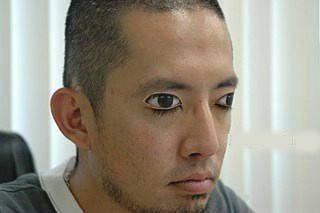 China Funny Pictures: Eye Stickers - Great for getting classroom naps! Eye Stickers - great for getting classroom Naps! Everybody knows it is very tough to experience a very boring class or you did not have a good sleep the day after the party - the eye stickers can help you. 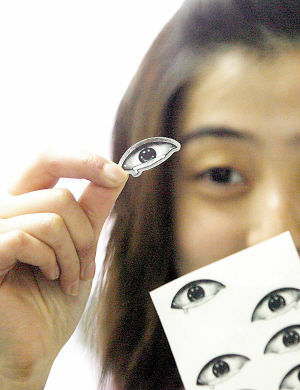 Such eye stickers are available at a superstore in Shapingba District, Chongqing City South West China. 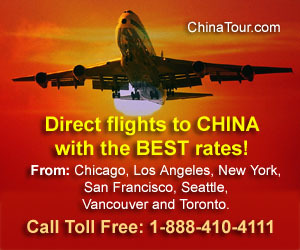 The price is 5 yuan (RMB) for 9 pairs of "eyes".